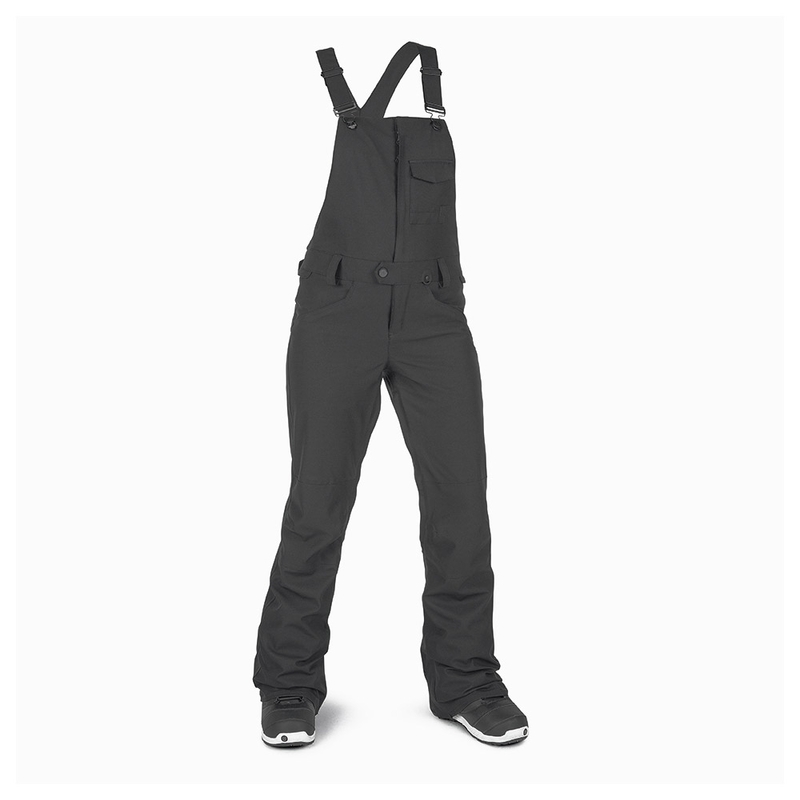 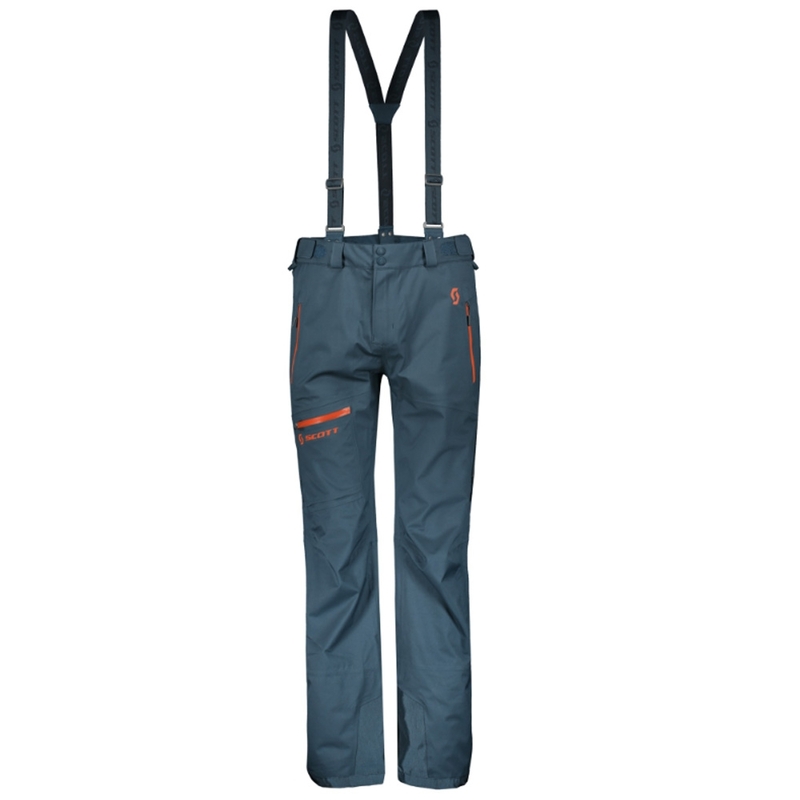 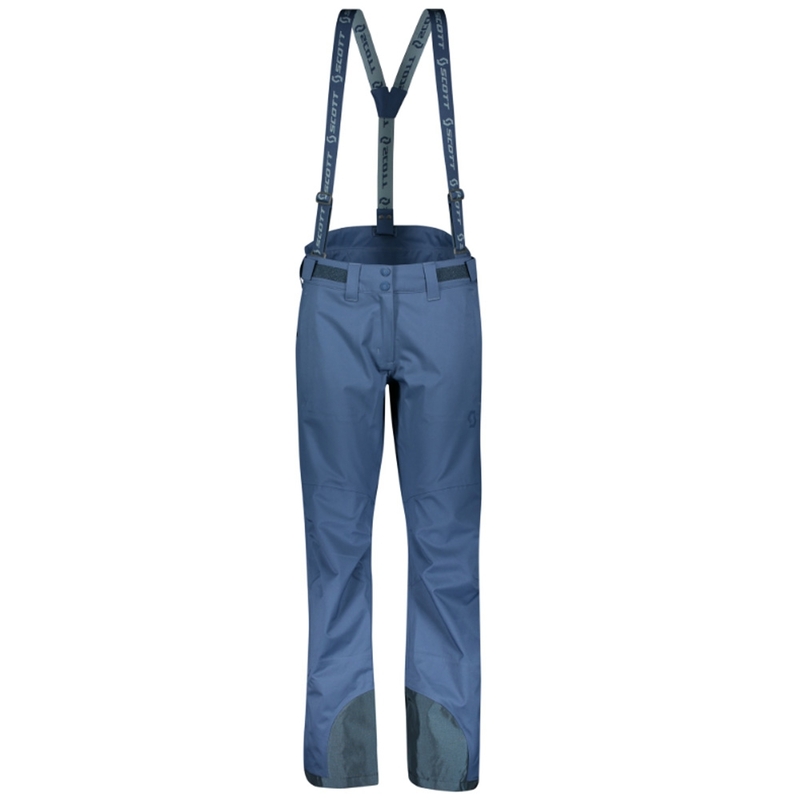 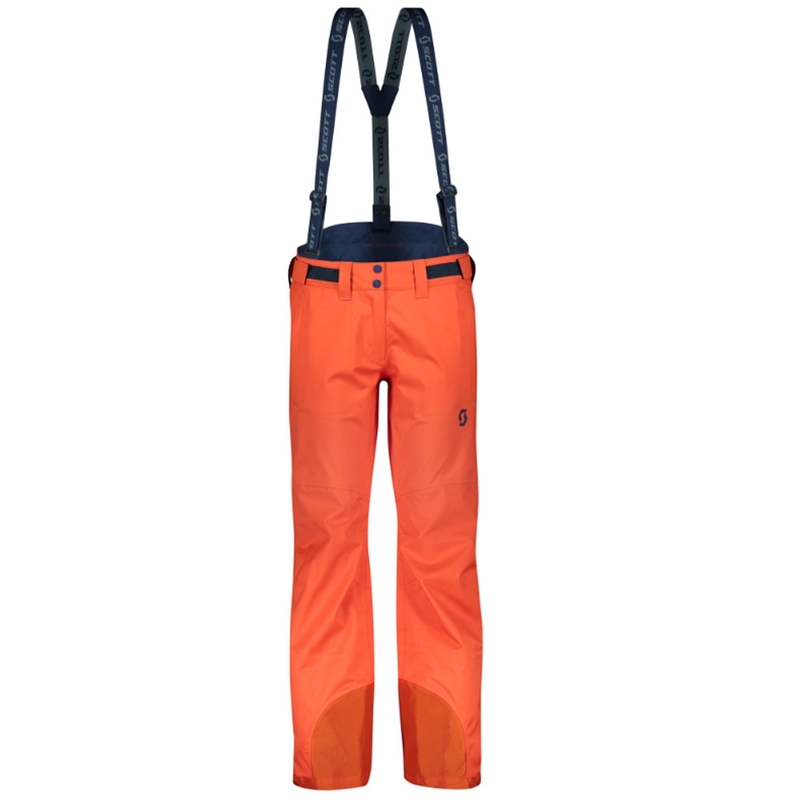 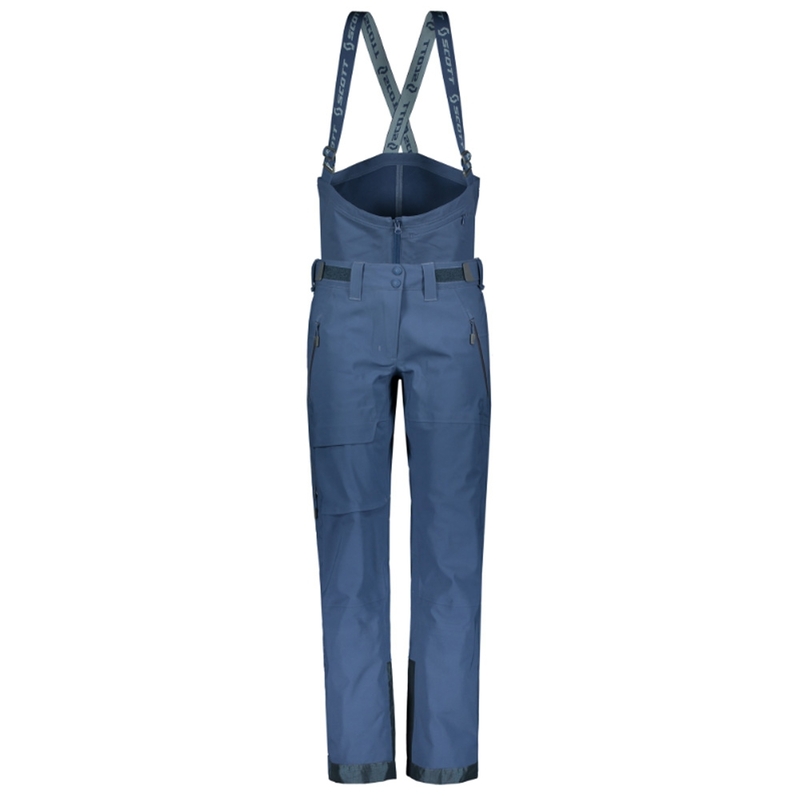 The Swift Bib Overall Pant features a full bib design ideal for keeping dry and protected from the elements and features adjustable elastic suspenders along with a stretch slim fit. 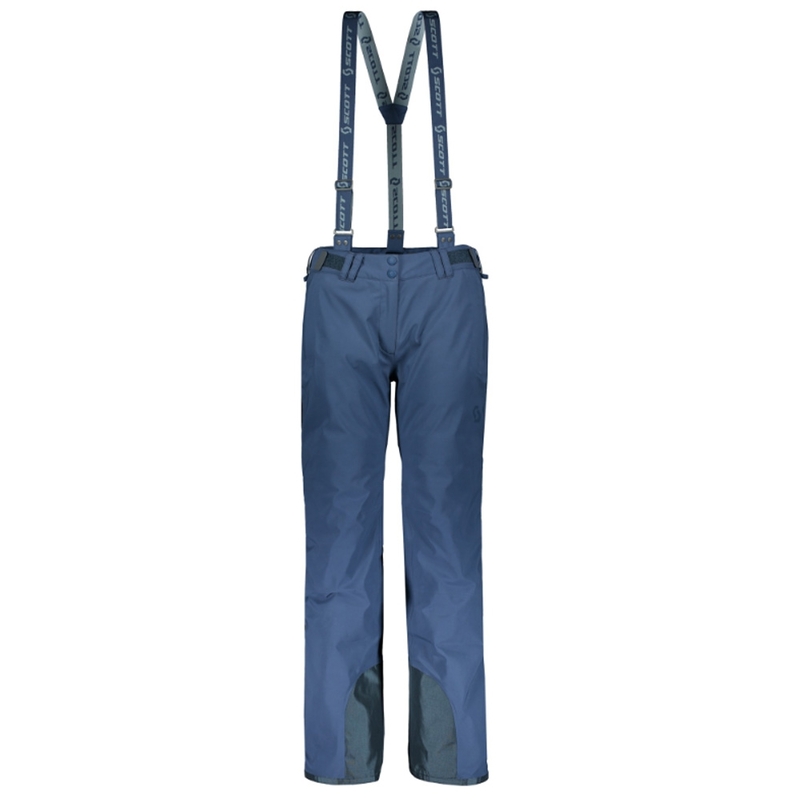 These stretch slim fit pants with adjustable suspenders are super comfy and very hard wearing, they are fully breathable with fully taped seams. 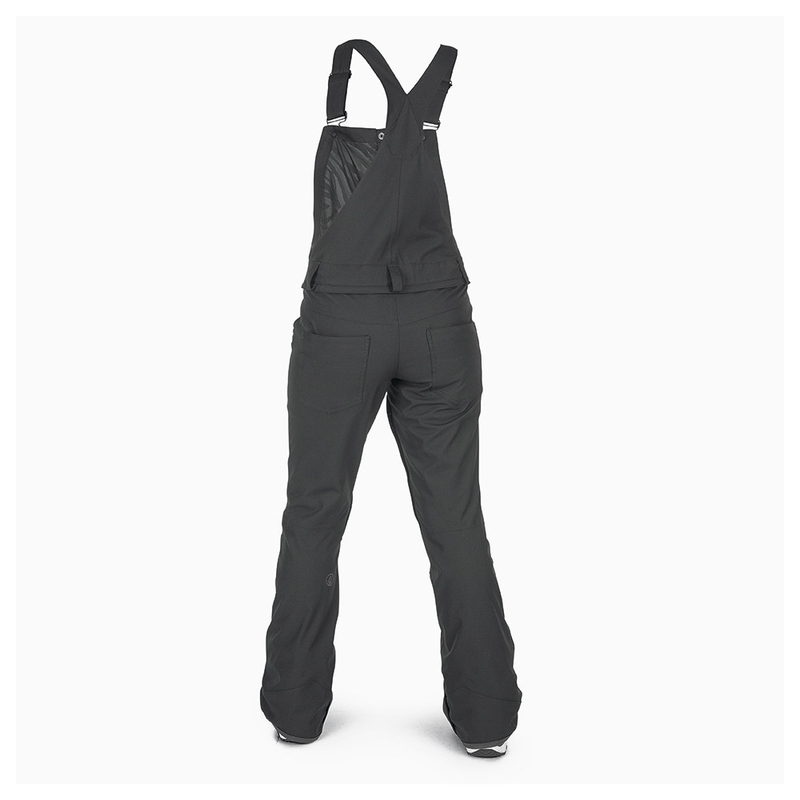 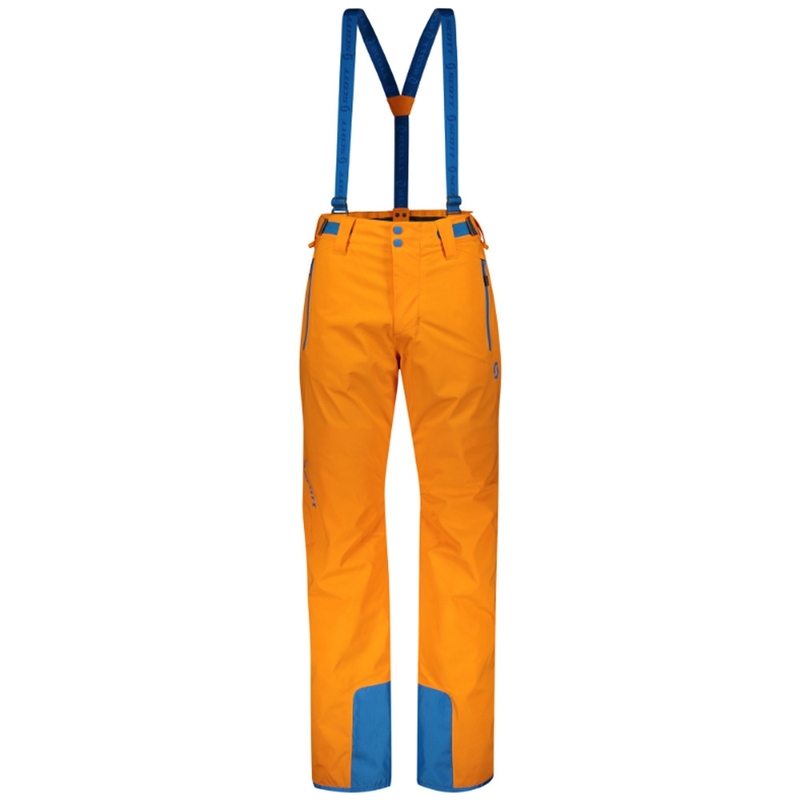 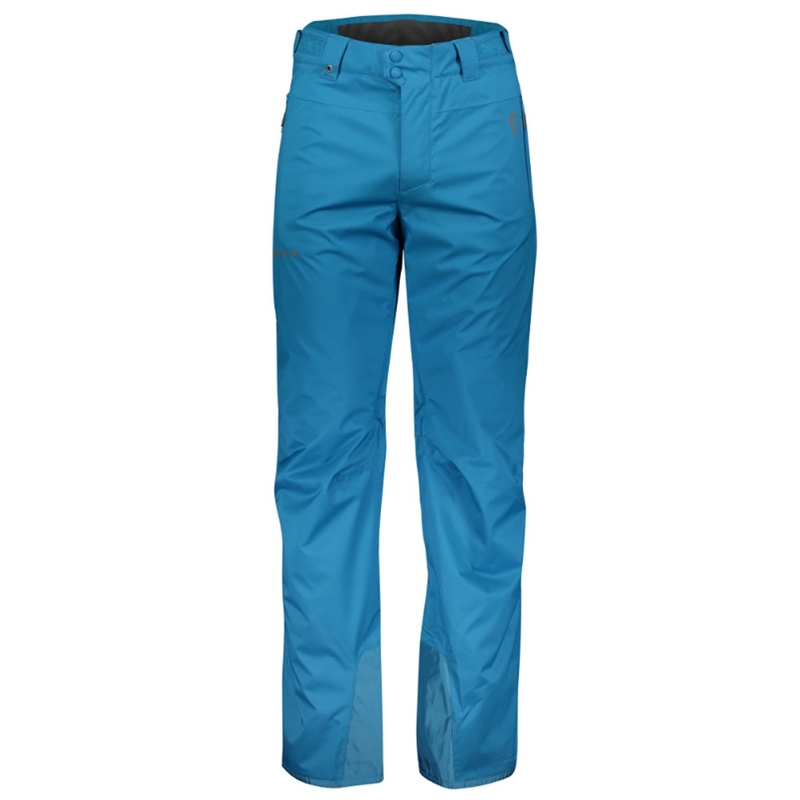 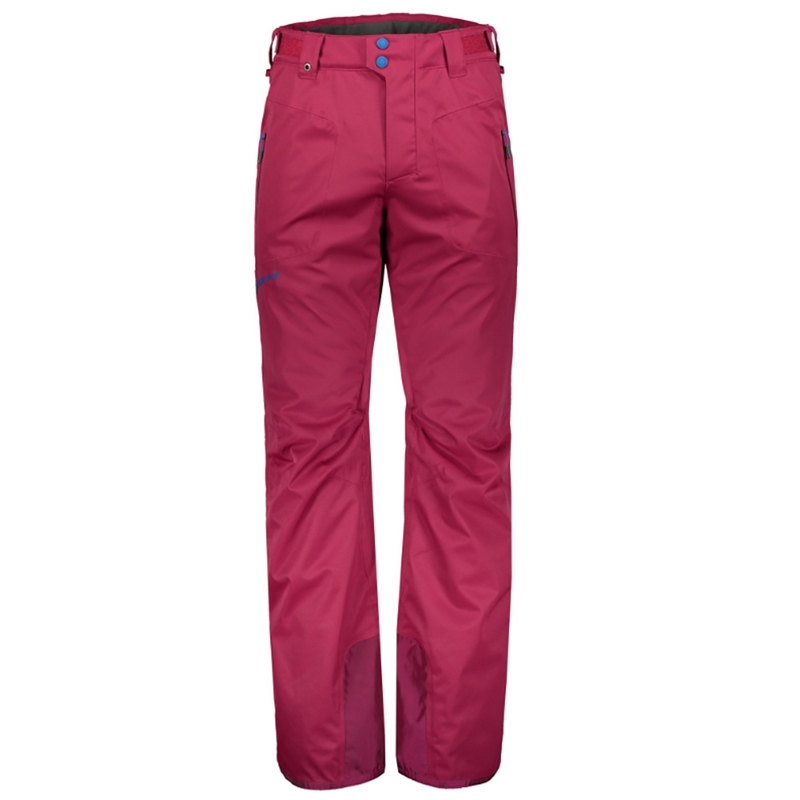 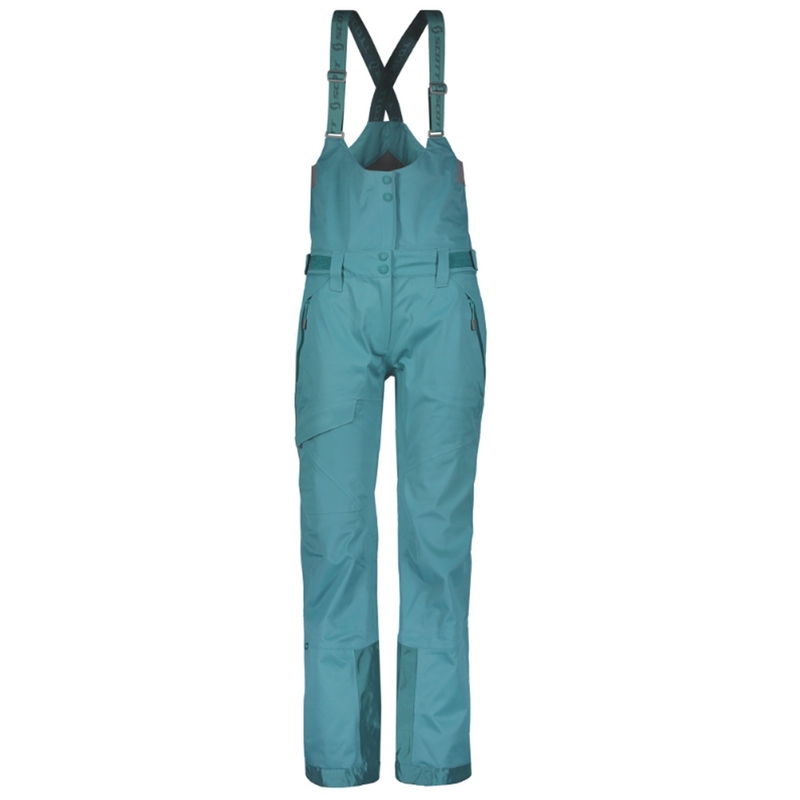 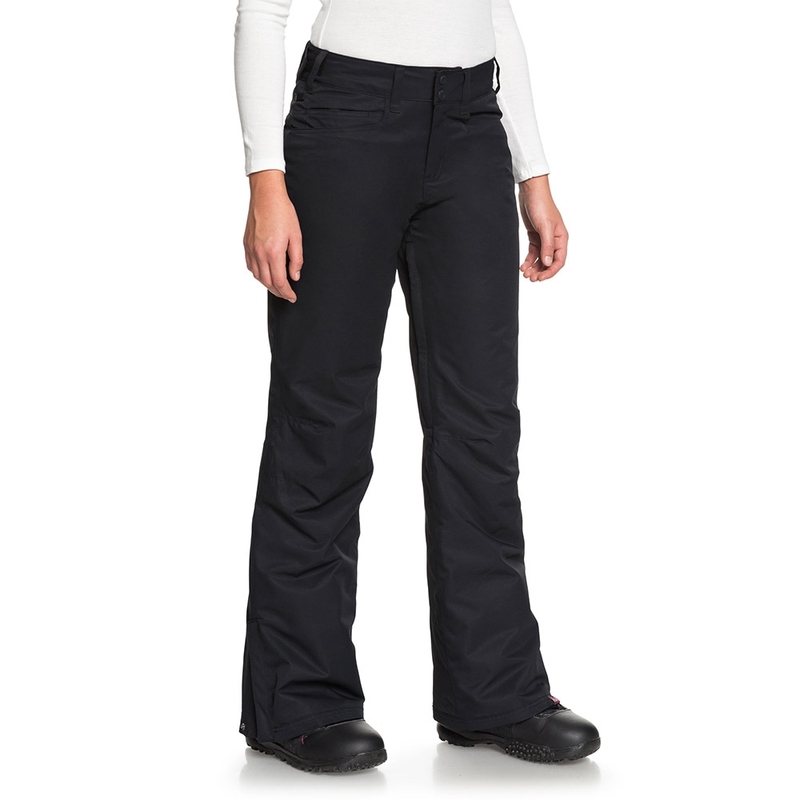 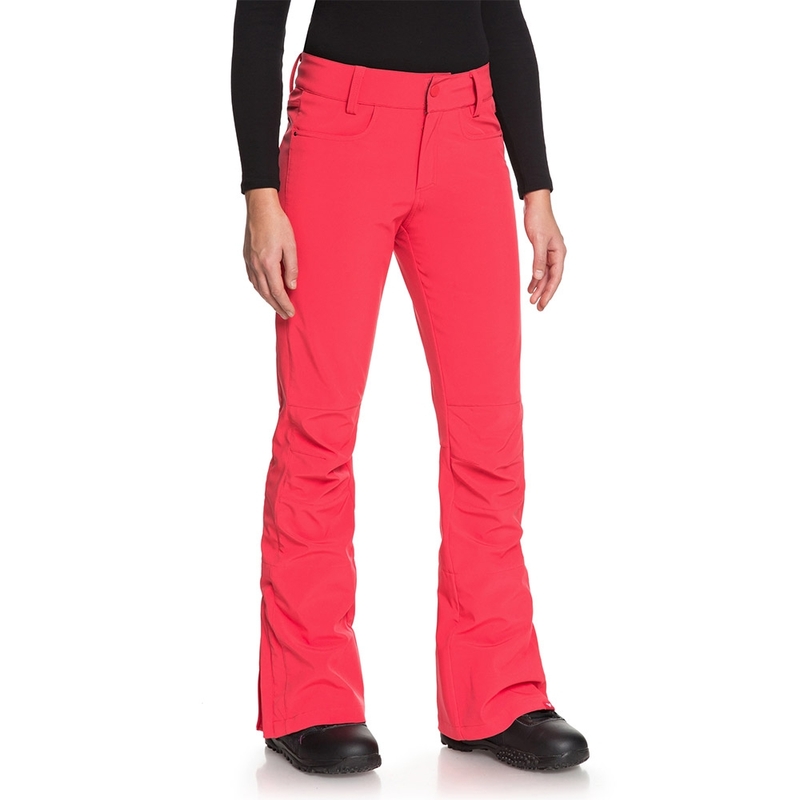 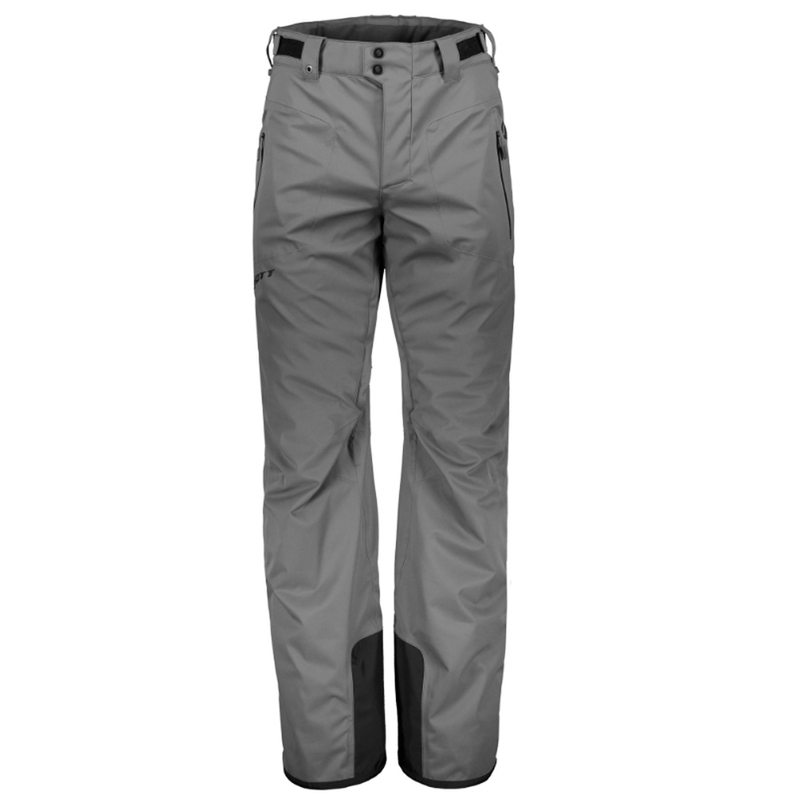 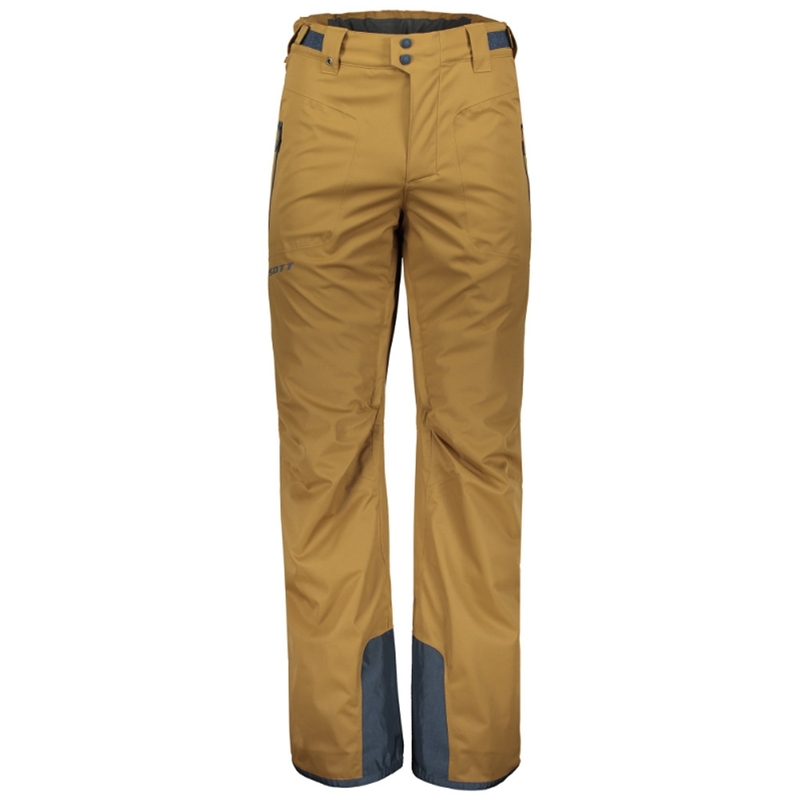 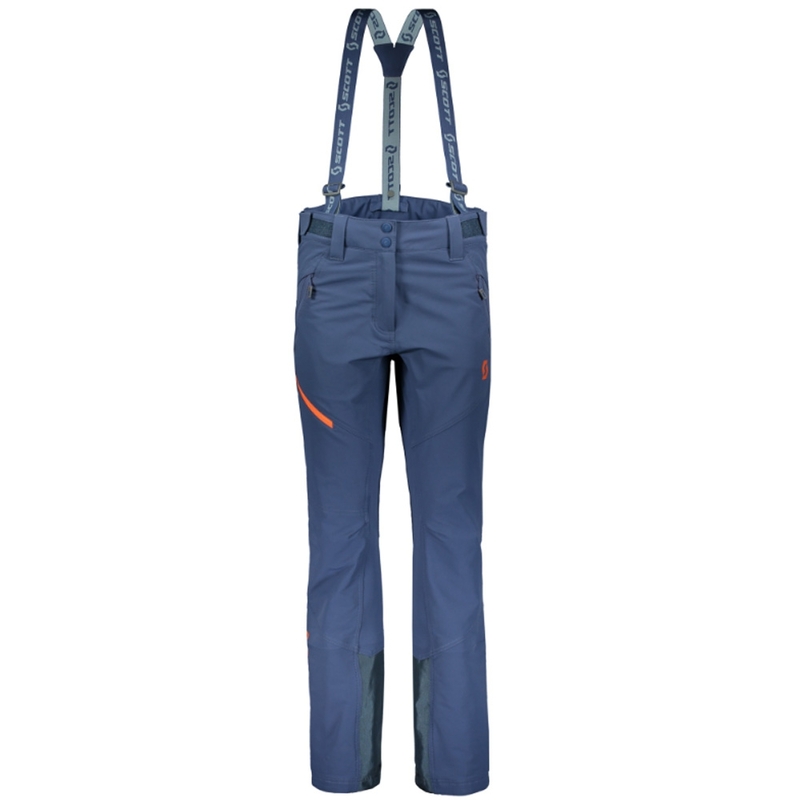 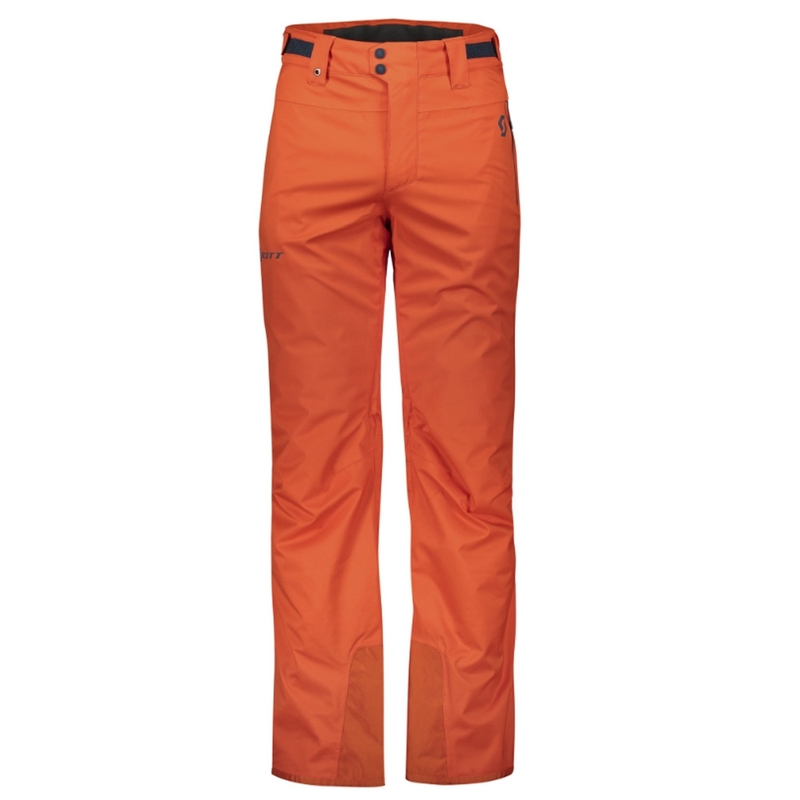 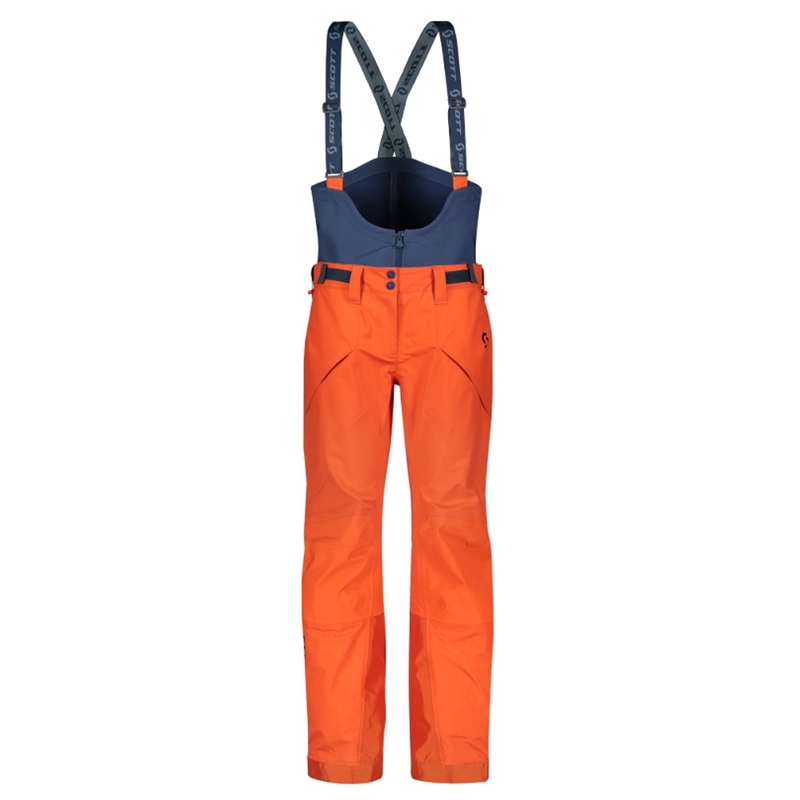 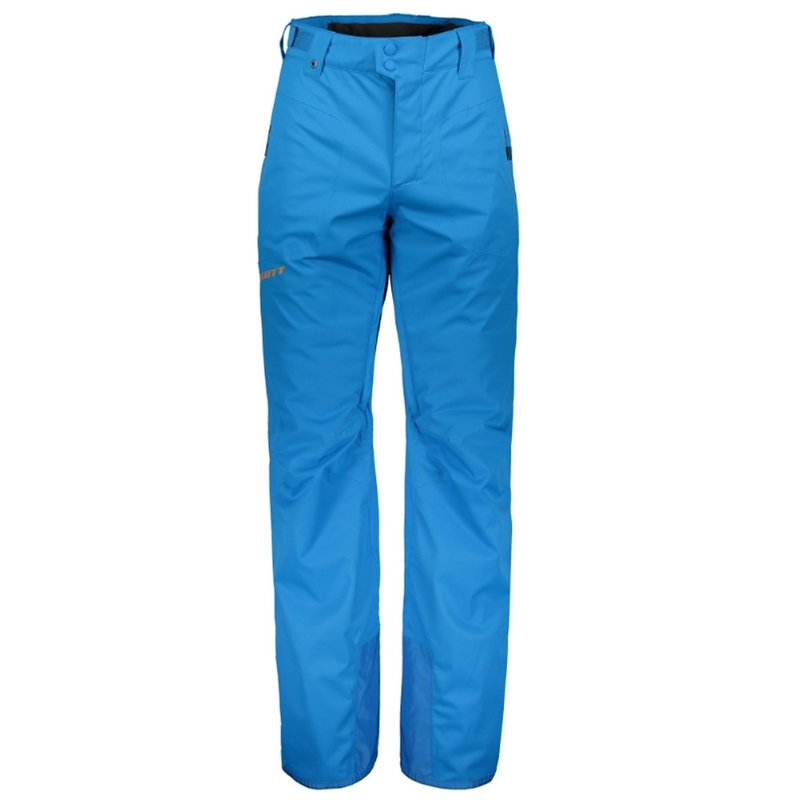 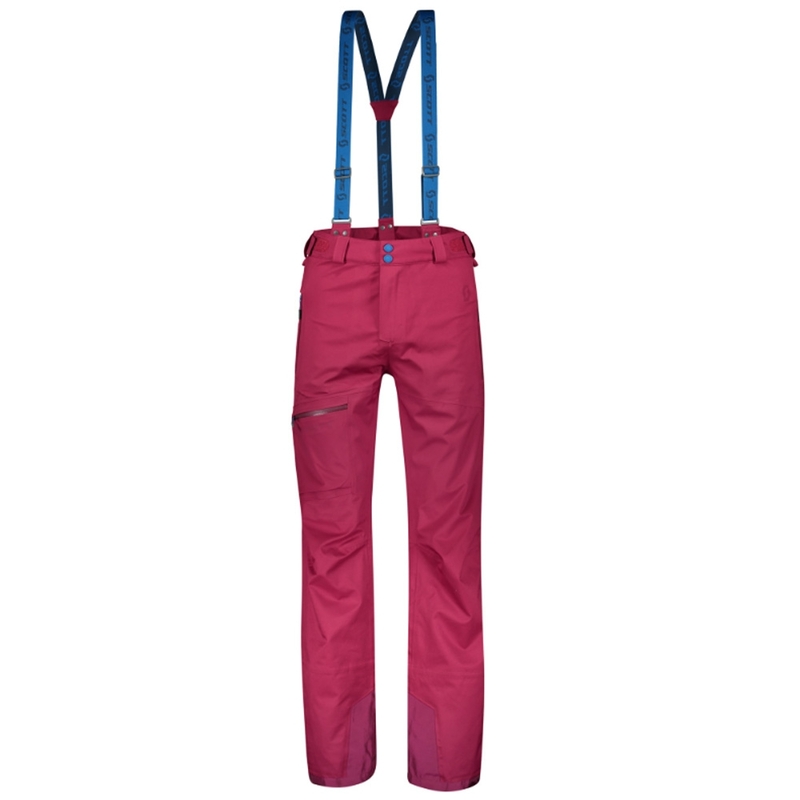 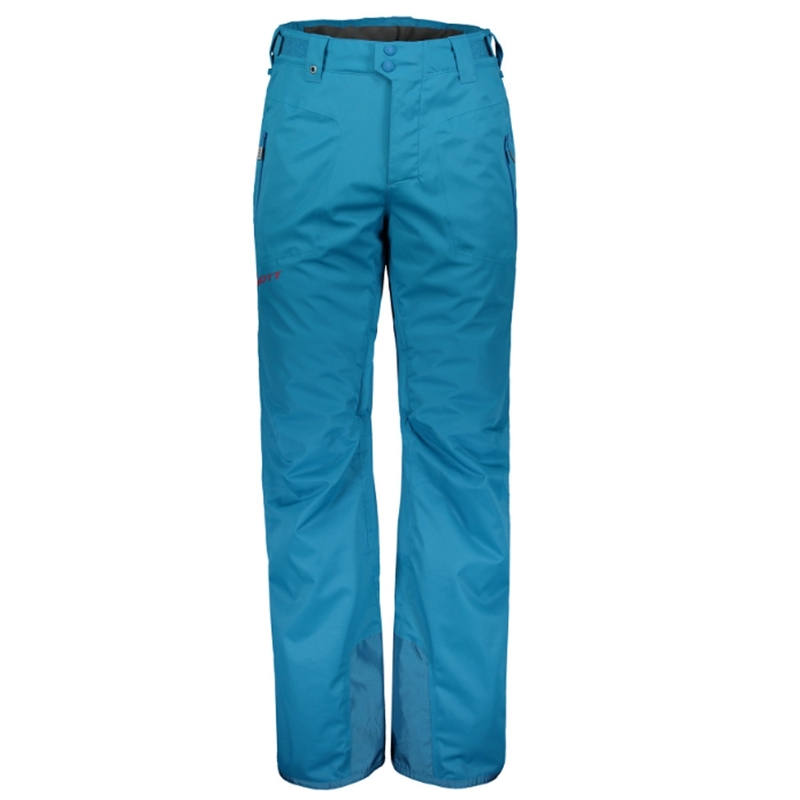 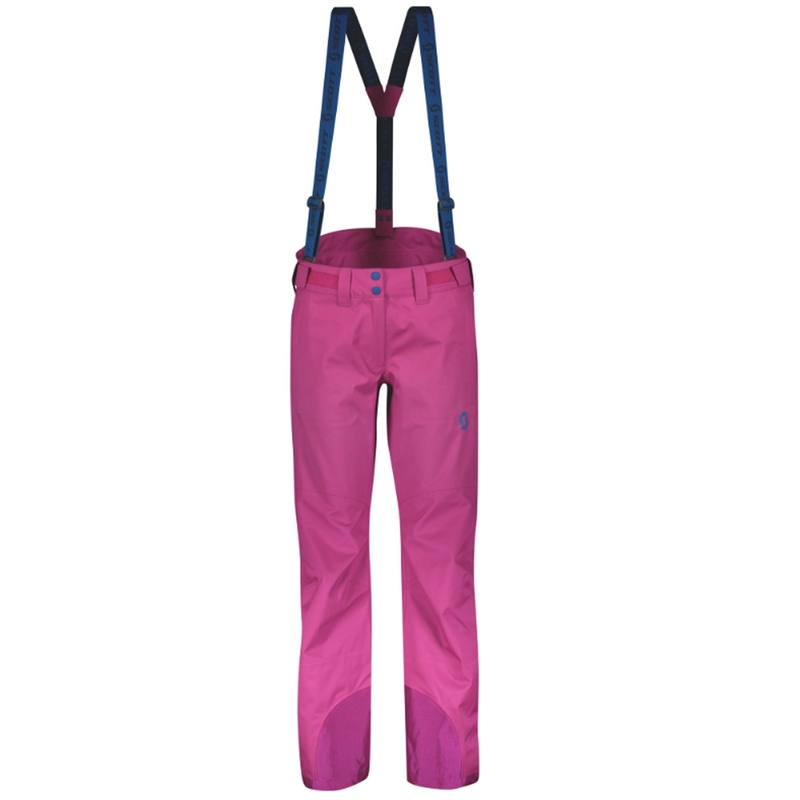 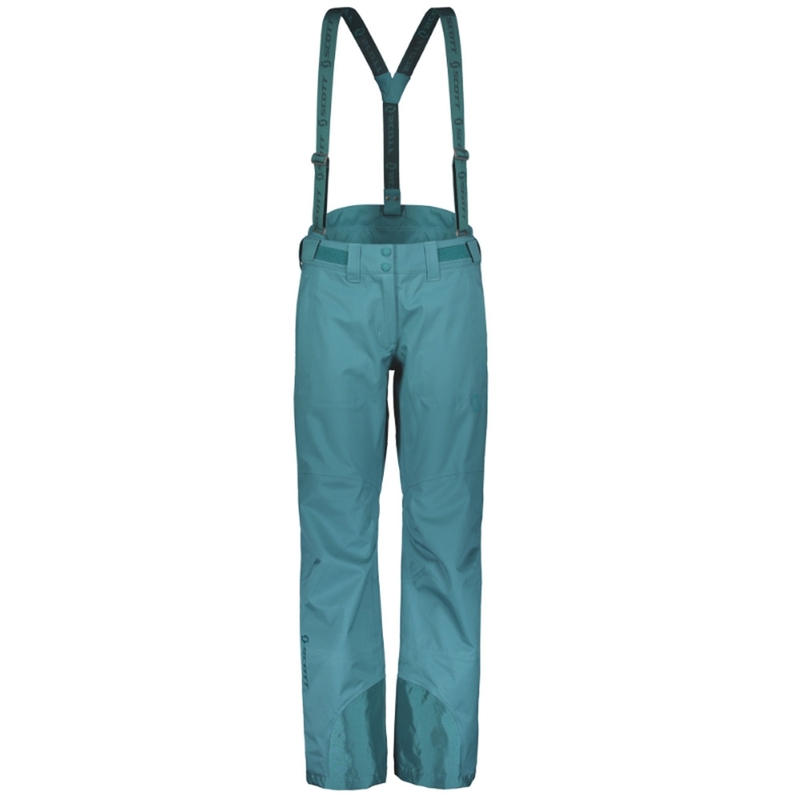 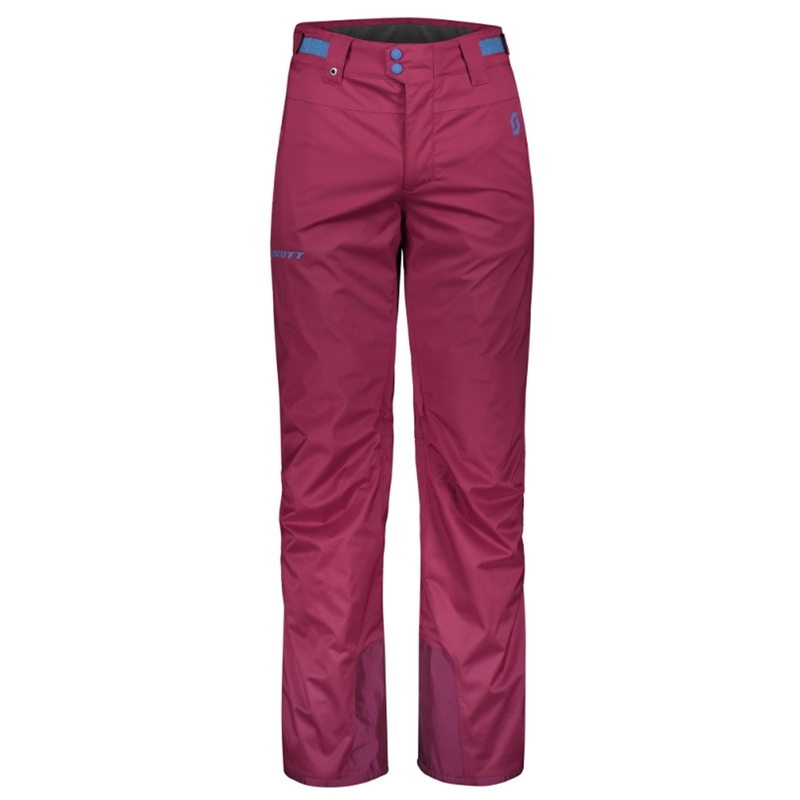 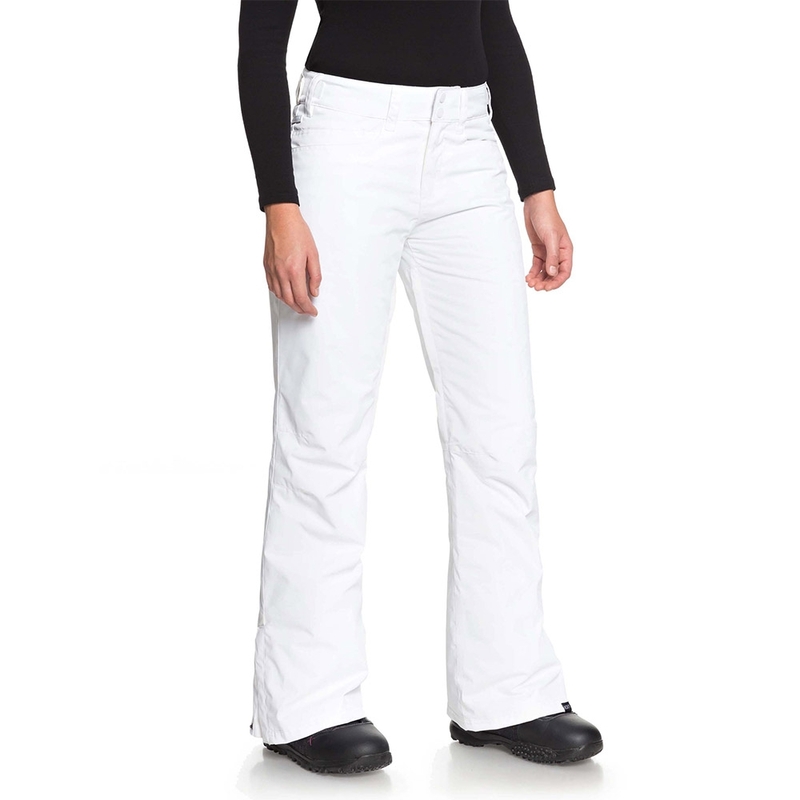 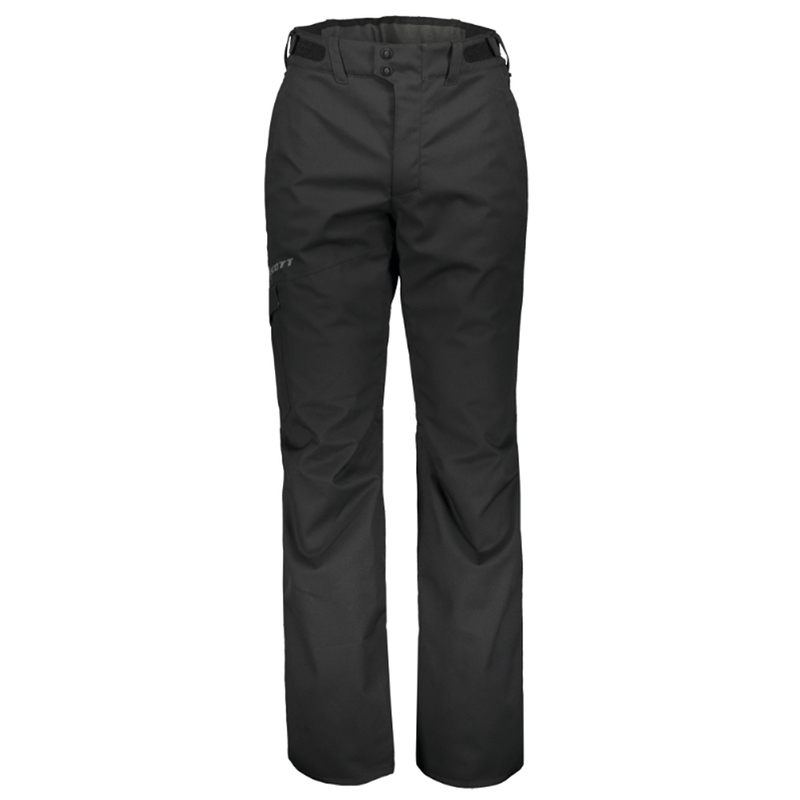 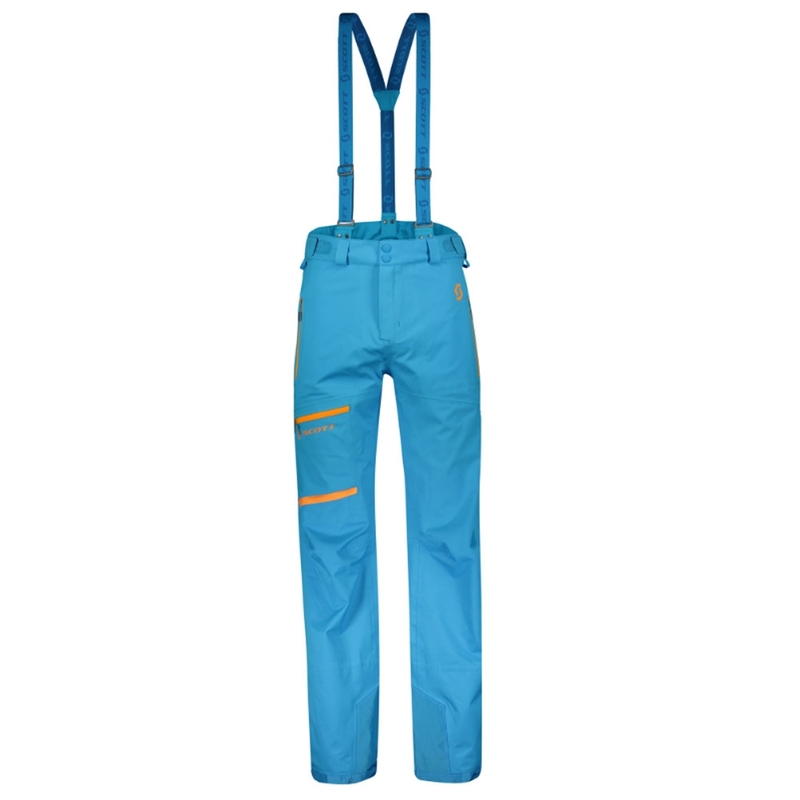 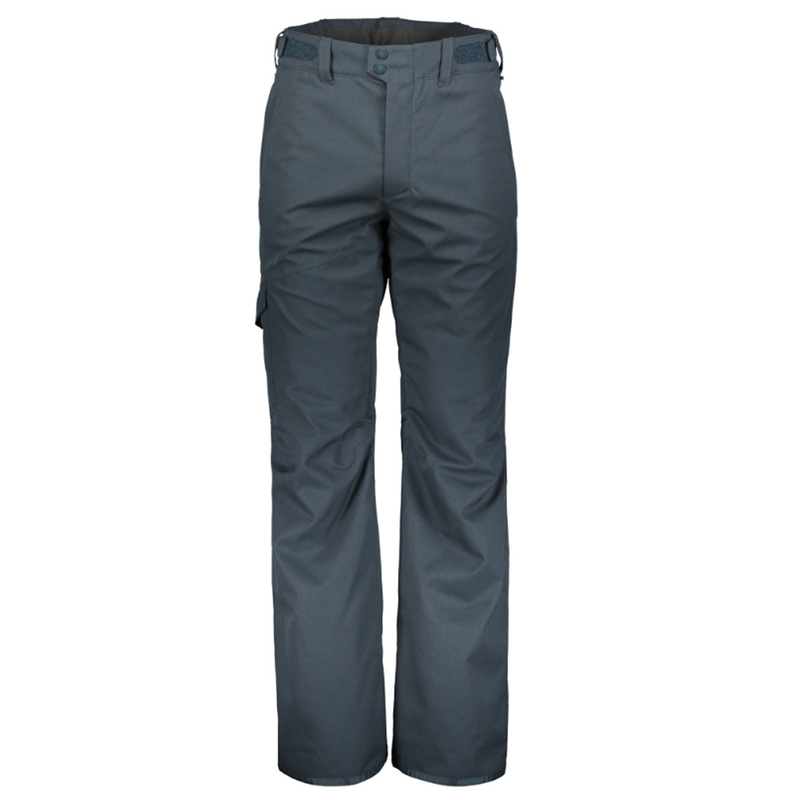 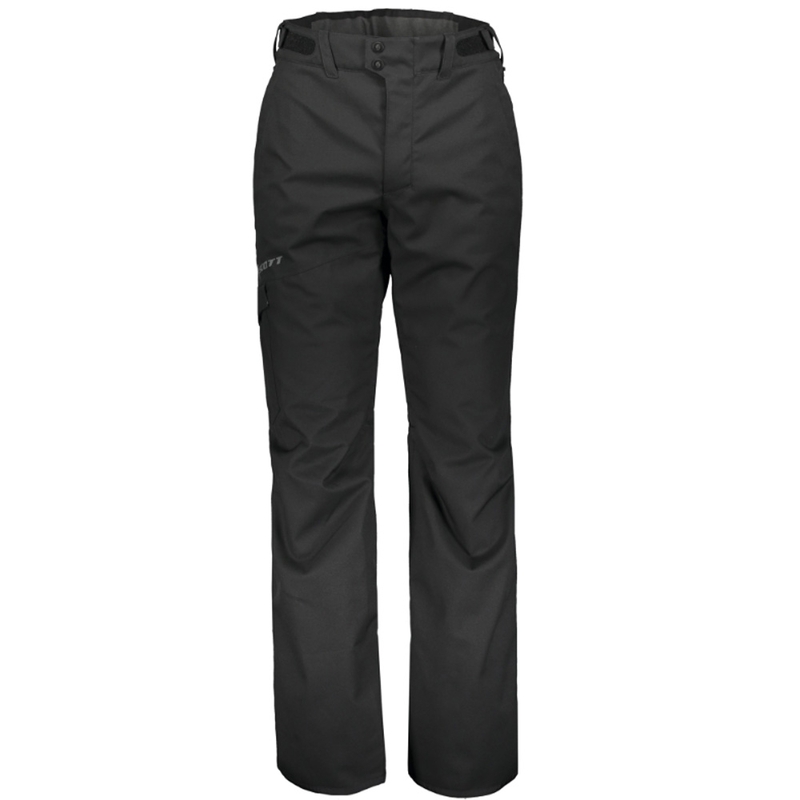 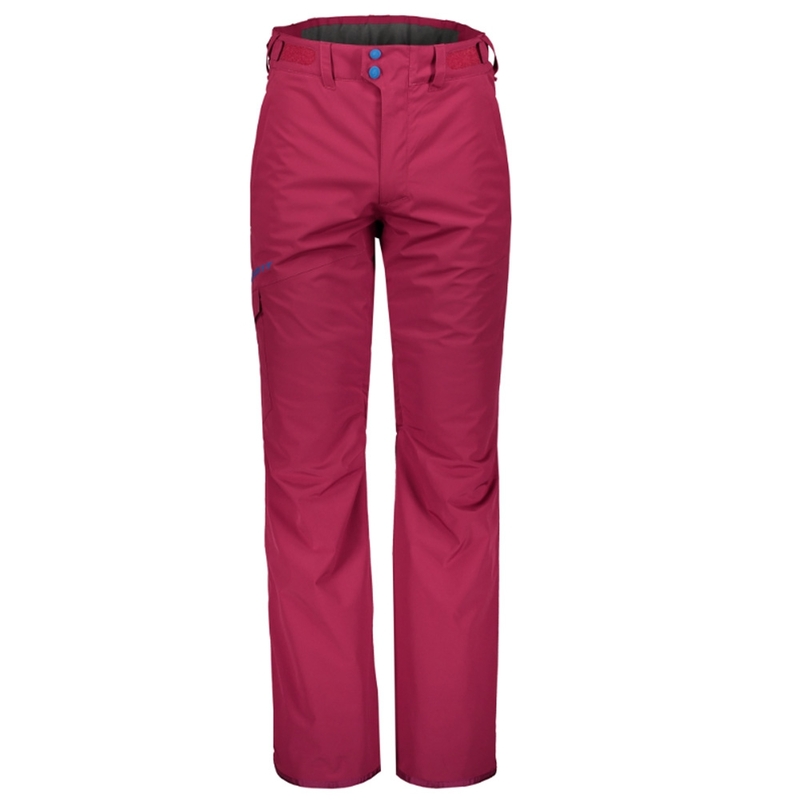 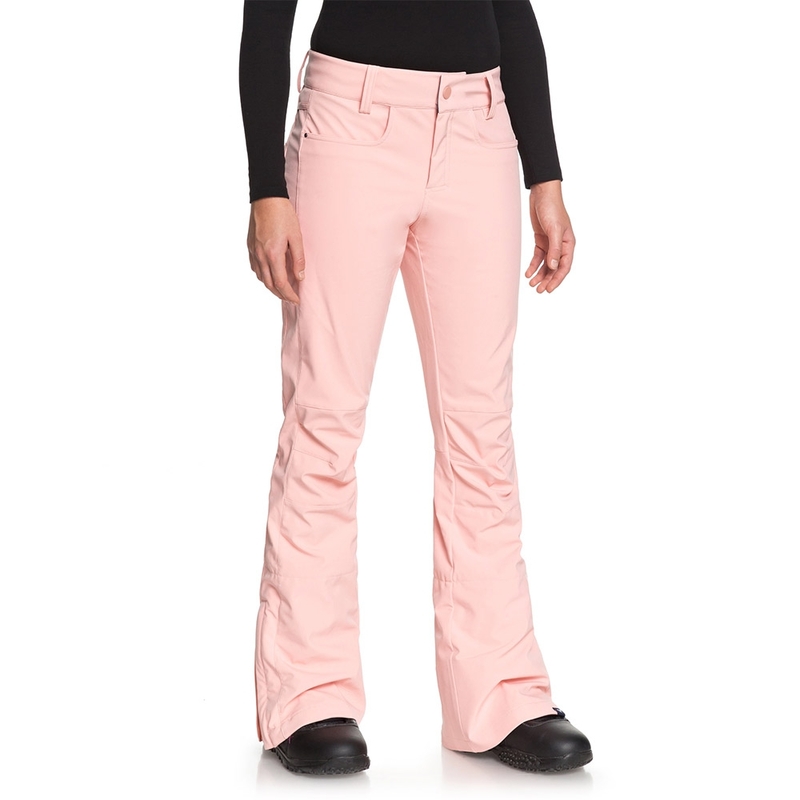 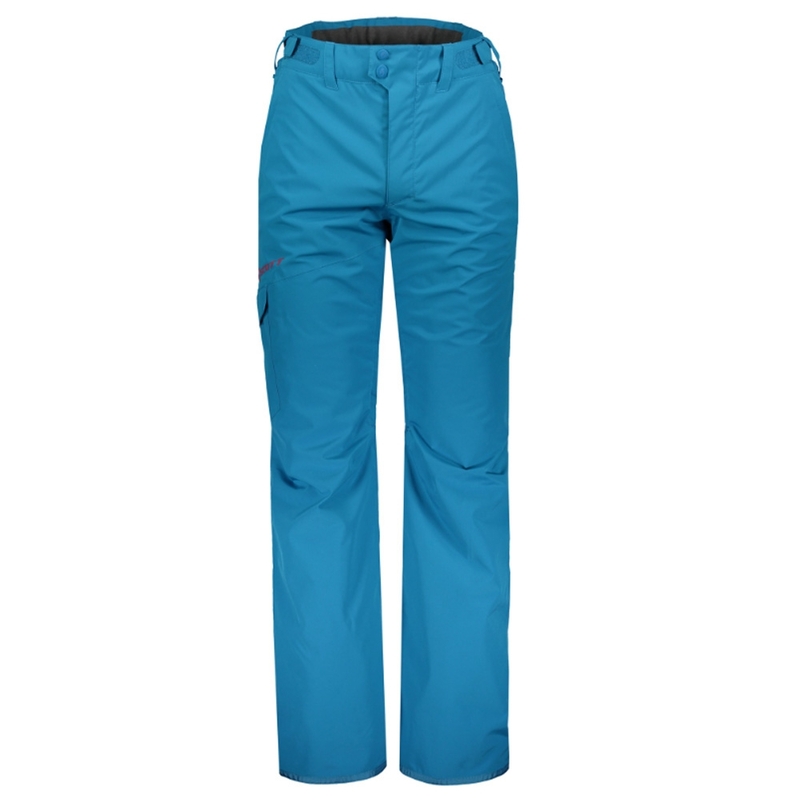 They also boast the pant to jacket interface which keeps the snow out even on the best powder days!